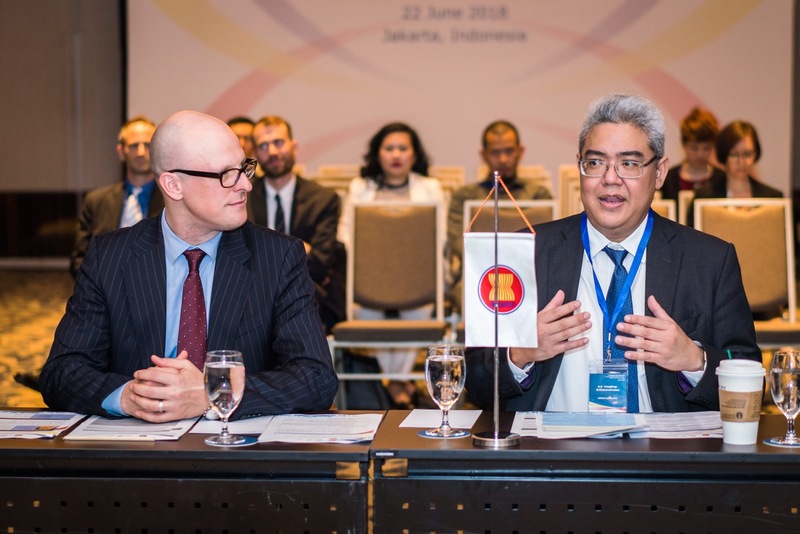 On 21-22 June 2018, the ASEAN Secretariat and the Regional Cooperation Programme for TVET in ASEAN (RECOTVET) hosted the 7th Regional Policy Dialogue on technical and vocational education and training (TVET). 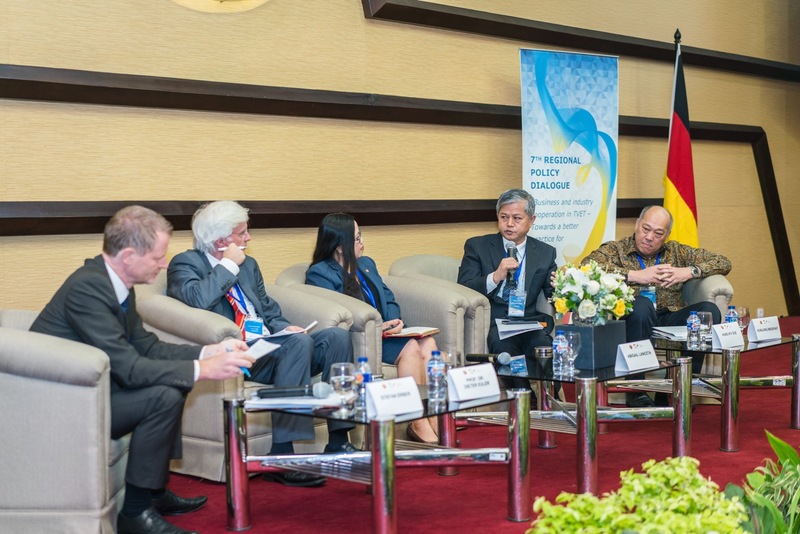 The topic of the event was “Business and Industry cooperation in TVET – Towards a better practice for ASEAN”. 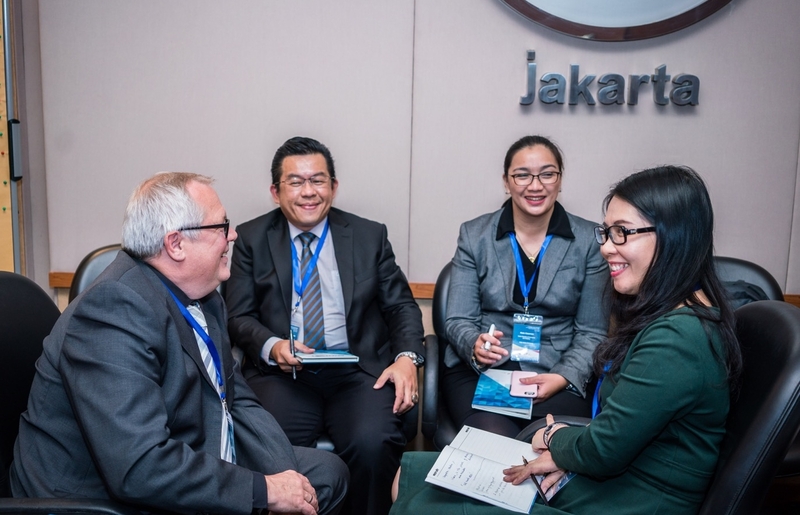 The meeting also saw the launch of a regional working group on “Business and Industry cooperation in TVET” in Jakarta, Indonesia. 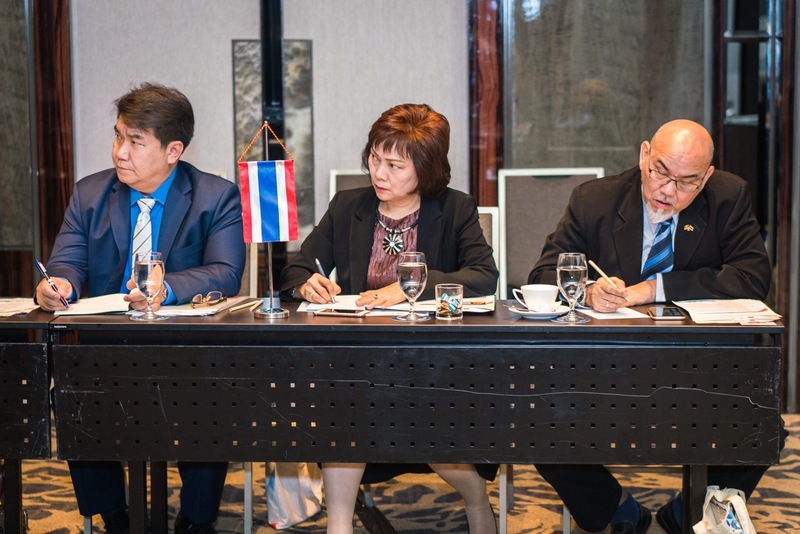 ASEAN Member States (AMS) recognise TVET as an important element in their strategies to provide workers with the right skills that match industry needs. It also helps to integrate young people into the labour market to reduce youth unemployment. Correspondingly, TVET ranks high on the political agenda of AMS and the region as a whole. In practice, however, the school-based TVET systems of AMS have much more to do in terms of integrating the needs of the economy in the design of teaching and instruction. School enrolment rates and the quality of TVET instruction are low. TVET graduates fail to live up to the demands of business and industry with respect to technical knowledge and practical competencies. Taking into account lessons from successful TVET systems across the region and beyond, one factor is seen as critical for successful change: The cooperation of employers and the public TVET system. “Industry and the private sectors are at the frontlines of weathering the changes in economies and know best the needed skills in the prevailing workforce. – [Fostering] the conversation between industry and the private sector is even more important now as digitisation has quickened the pace of change in economies and their needs.”, explained H.E. 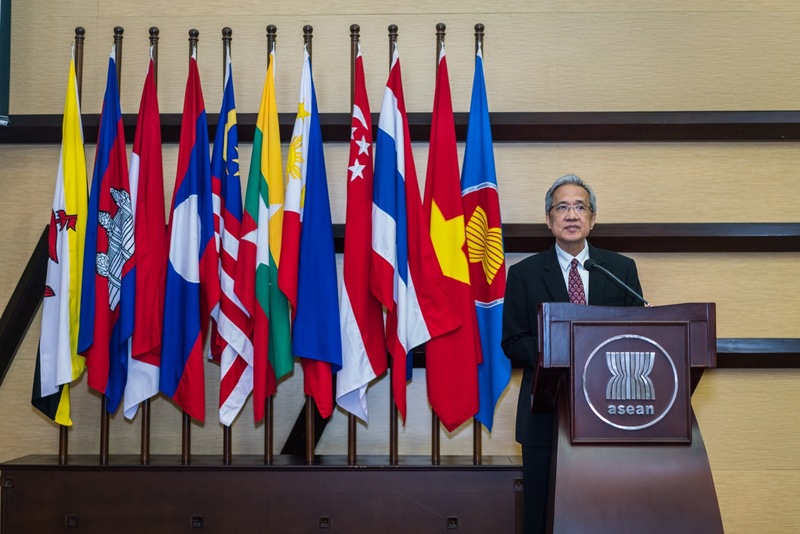 Dr. Aladdin D. Rillo, Deputy Secretary-General of the ASEAN Economic Community. 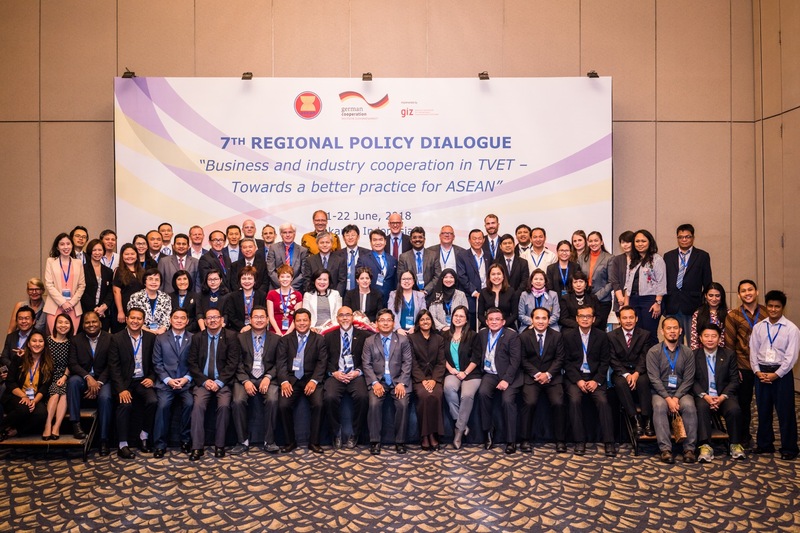 Since 2014, Regional Policy Dialogues supported by RECOTVET on behalf of the German government have become an important forum for exchange on pressing topics of TVET reform for decision-makers from the ASEAN region. 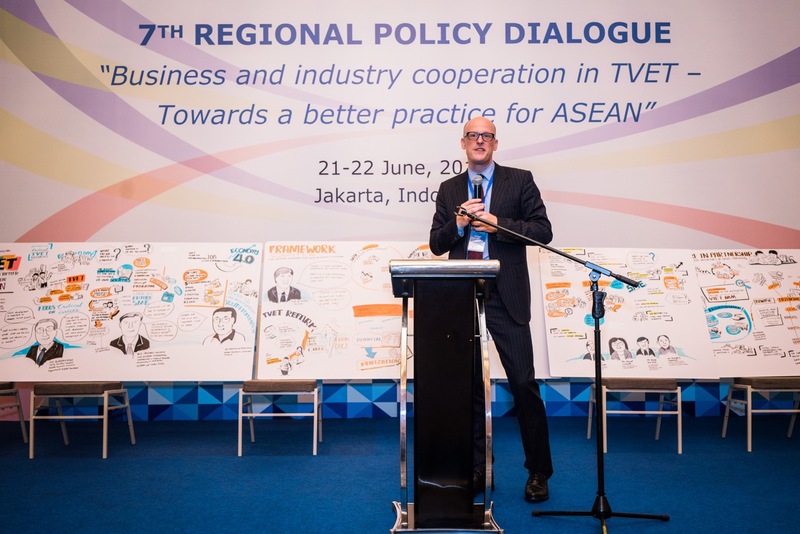 The 7th Regional Policy Dialogue provided participants with state-of-the-art research and practical examples from the ASEAN region and beyond regarding effective strategies to advance and institutionalise business and industry cooperation in TVET. H.E. 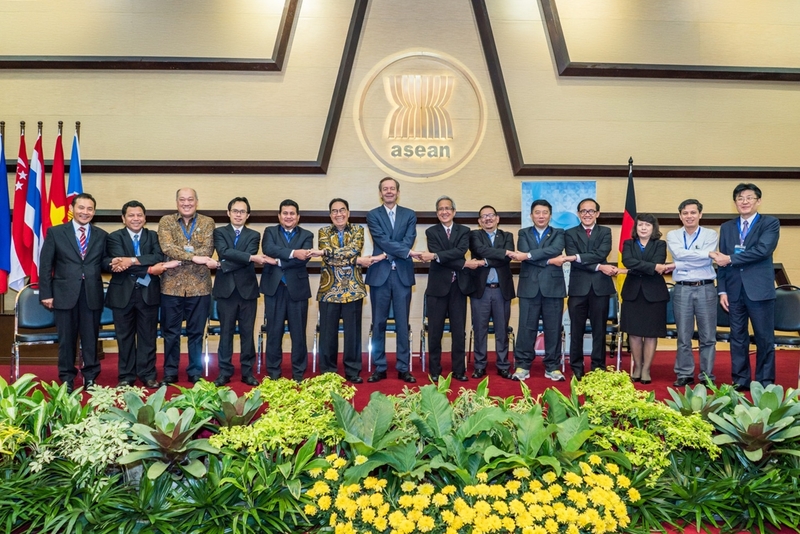 Mr. Michael Freiherr von Ungern-Sternberg, Ambassador of the Federal Republic of Germany to Indonesia, ASEAN and Timor-Leste, explained that Germany’s well-trained labour force is a crucial element in the country’s economic success. He highlighted the characteristics of Germany’s dual training system, which public and private stakeholders jointly organise, control and finance. For the AMS he recommended: “You should create stakeholders that are invested, then they will make sure together that graduates have the right kind of skills”. 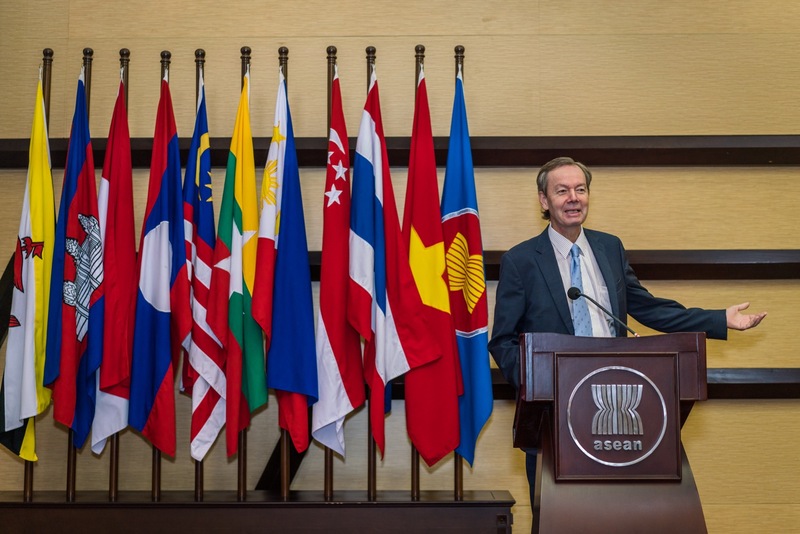 The policy dialogue focused on two areas, namely “Institutionalising business and industry cooperation in TVET reforms” and “ASEAN approaches to strengthening school-industry relations and skills training”. 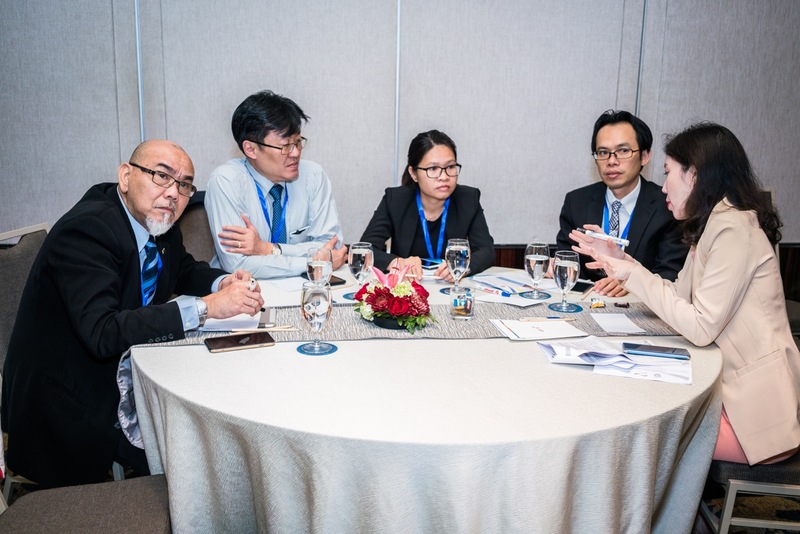 Various effective and convincing strategies to advance and institutionalise business and industry cooperation in TVET were presented based on research as well as real-life practice of business and industry owners and managers from several AMS, including Malaysia, Myanmar, Thailand, the Philippines and Vietnam. A key outcome of the policy dialogue was the strong affirmation and willingness from both the government and private sector representatives to institutionalise a mechanism to meaningfully engage business and industry in TVET. 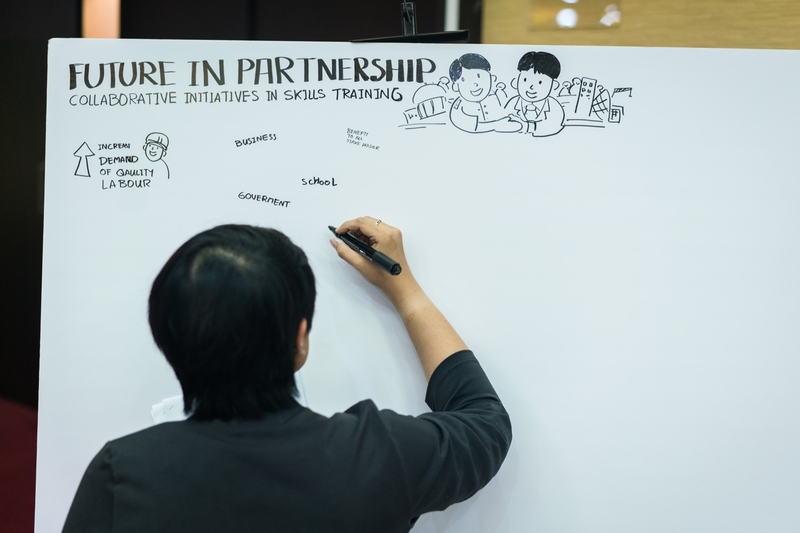 Participants resolved that ‘moving from potential to realisation’ requires a focus on implementation and practical actions. 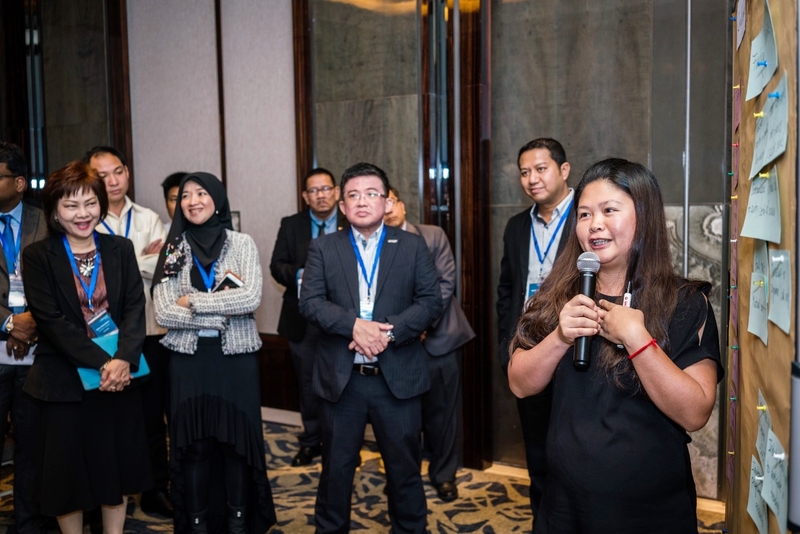 Recommendations for ways forward included the need for regular dialogue, greater advocacy and communication, knowledge sharing, and working with TVET champions from business and industry, who are willing to lead the change process. As a specific step, the launch of a regional working group of TVET champions from business and industry was announced. 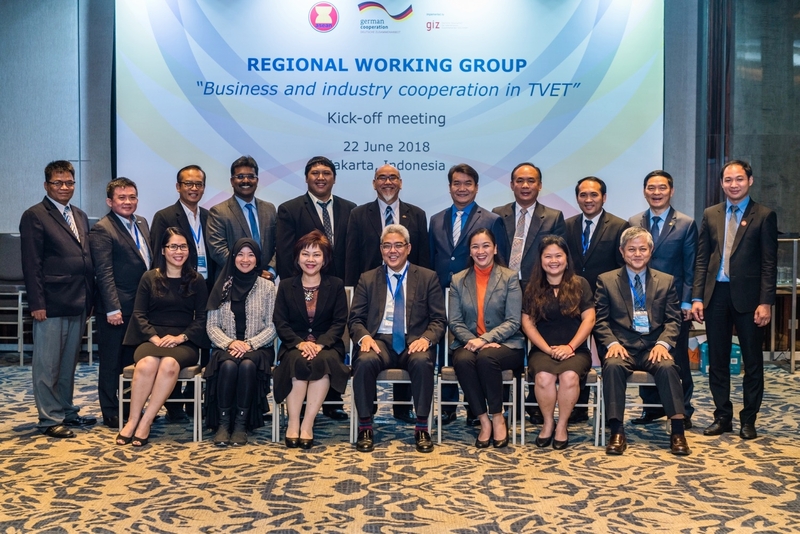 The insights and findings of the 7th Regional Policy Dialogue formed the starting point of the regional working group on business and industry cooperation in TVET. This group, comprised of 19 leading representatives of business and industry from all ten AMS, met for the first time on the afternoon of June 22nd. The mandate of the working group is to develop a “Future ASEAN Agenda for TVET” from the perspective of the business and industry sector.